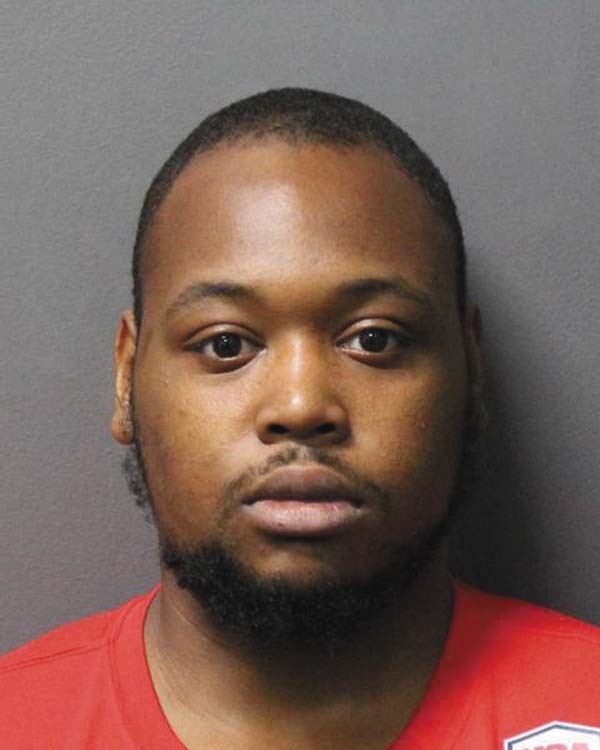 GLOVERSVILLE — Marcus A. Weekes, 23, of 9 Prospect Ave., was charged with ninth-degree criminal possession of a controlled substance, unlawful possession of marijuana, fifth-degree criminal possession of a controlled substance and a violation of city code for riding a bicycle on a city sidewalk by city police on Wednesday at 7:17 p.m.
Patrol officers were provided information by city detectives regarding a male who was allegedly involved in the transportation of narcotics. Officers located the male suspect, Weekes, operating a bicycle on the sidewalk on Prospect Avenue in violation of city code. During the course of investigation, Weekes was allegedly found to be in possession of crack cocaine that was packaged for sale and a small amount of marijuana. Weekes was taken into custody and transported to the station where he was held for arraignment. 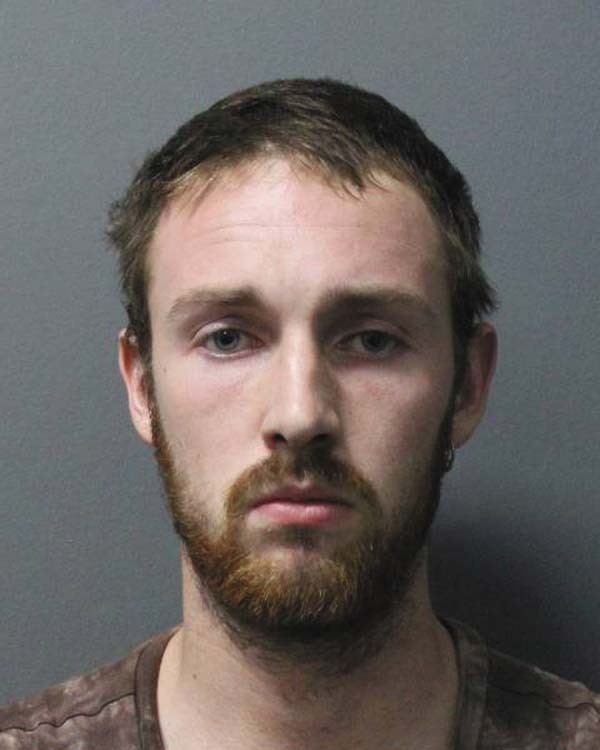 GLOVERSVILLE — Erich V. Hart, 22, of 31 Prospect Ave., was charged with fifth-degree criminal possession of a controlled substance by city police on Aug. 8 at 8:18 p.m.
Patrol officers responded to 31 Prospect Ave. for a landlord-tenant dispute. Upon arrival, Hart was identified as one of the tenants involved in the dispute. During the course of investigation, Hart was allegedly found to be in possession of cocaine. Hart was transported to the station where he was processed and held for arraignment.